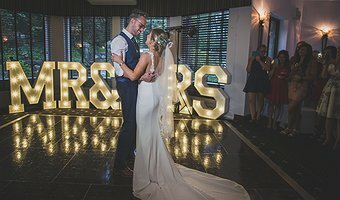 There are lots of reasons for having everything under one roof on your wedding day, so we’ve a host of flexible options for civil ceremonies and partnerships. From an intimate gathering to a large party we have the setting, the history and the magic to ensure a truly memorable occasion. 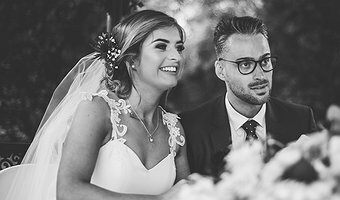 There really is something for everyone and we have a dedicated wedding planning team to help you every step of the way. For a large gathering of family and friends, the Garden Room is an ideal option as we can comfortably seat up to 150 guests for the ceremony and wedding breakfast and of course the evening celebrations! For a more intimate setting for your immediate family and friends, we can accommodate a ceremony and wedding breakfast in the Llechwedd Suite for up to 24 guests. 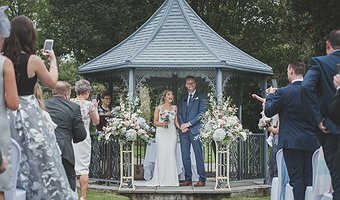 The Wedding Gazebo within the gardens offers a beautiful outdoor ceremony setting in the summer months. 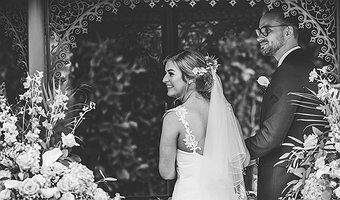 The venue, set within 5 acres of idyllic landscaped gardens also makes for some stunning photographs. 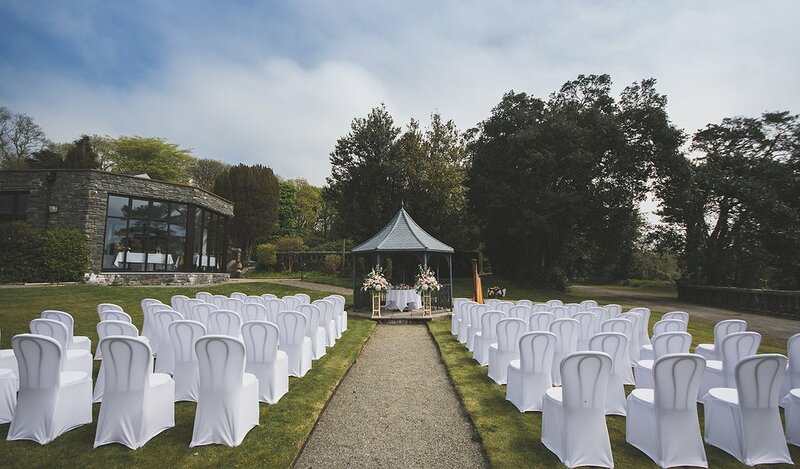 The ultimate benefit of holding your wedding at Bron Eifion is that we are able to cater for all weather eventualities due the vast, yet homely space we have within the Manor House and unlike many other hotels, on your chosen day your wedding will be the only wedding taking place at Bron Eifion. 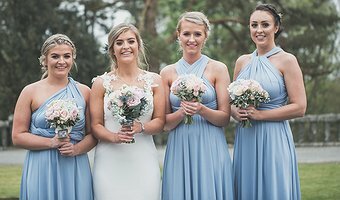 All our Weddings are tailor made to suit the Bride and Groom’s requirements and include the personal service of the wedding coordinator, from the planning stage up to and including the wedding day and evening. 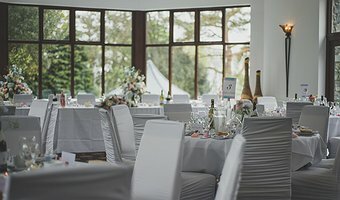 We will provide a bespoke quotation, based on your guest numbers, specific requirements and ideas at the first stages of planning your wedding day or alternatively we have a number of wedding packages which include some extras and finishing touches which may be just what you envisaged for your wedding. Additional guests can be included in the packages for the day and the evening making sure it exactly fits your needs and we are more than happy to provide further details if any of these options are of interest. For guests attending a wedding at the hotel we are pleased to offer discounted rates for overnight stays. 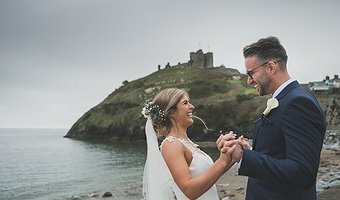 Bron Eifion provides a fabulous location, with wonderful sea views and five acres of beautiful gardens and with Criccieth beach and the Castle less than a five minute drive from the hotel, there is also an added opportunity for those extra special photographs. If you would like further details, pricing and menus please email perfectday@broneifion.co.uk or telephone 01766 522385 or alternatively if you would like to pay us a visit, we'd love to show you around.